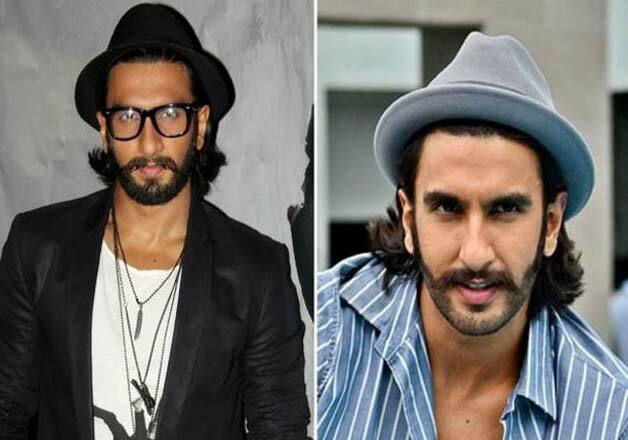 They all look equally good wearing these classy hats which compliment their looks. 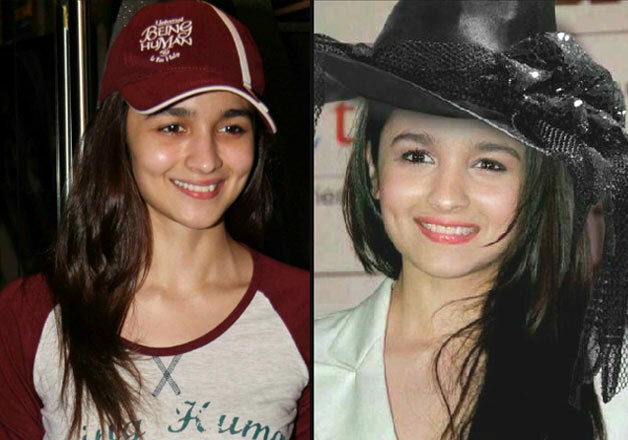 A hat can instantly change your monotonous look into stylish one! 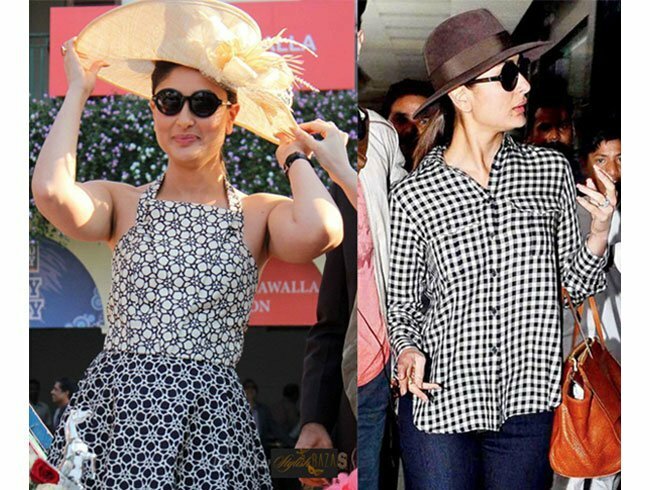 Here are few Bollywood celebs who mastered the art of picking up the right headgear. Only she could look this beautiful in this floral hat. Isn’t she pretty like a fairy? He looks really cool and young with a hat. Hats are just her thing. Well he is one of the coolest guy we have in the industry. She keeps it simple just like her!!! 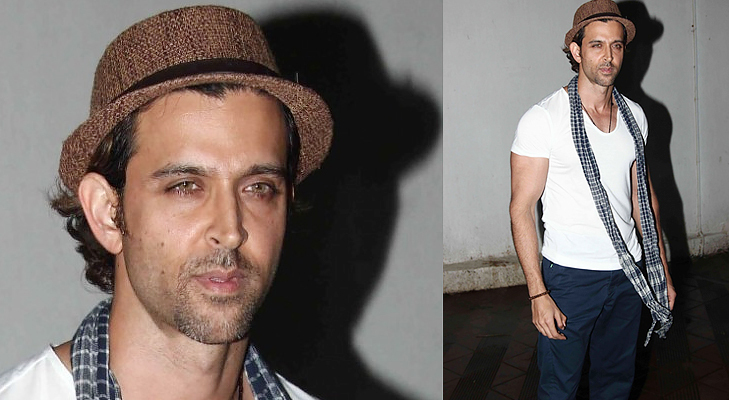 He can be called the official Madhatter of Bollywood. What do you think? She looks happy wearing that hat!!! He is a true hat addict. She is no less when it comes to the headgear league. He just can’t do without them. She looks perfectly ready for an exotic photo shoot. 9 Times People Posted The Weirdest Ads On Olx Is Interesting Yet Sensless!!! TOP 10 LIST OF MOST GOOGLED INDIAN CELEBRITY IN 2015..! !